Whether it’s a blocked kitchen sink, toilet, storm gully or blocked downpipe drain, the team at Totally Blocked have all the equipment to effectively clear any blocked drain, quickly and effectively. Here you can see the different ways we can solve your drainage problem. We currently clear blocked drains in Chichester and the surrounding areas as well as Sussex, Surrey and Hampshire. First, we simply use our senses to identify any obvious signs; we look for clear indications of problems and also take note of the smell, which is normally an indicator for more pressing drainage problems. 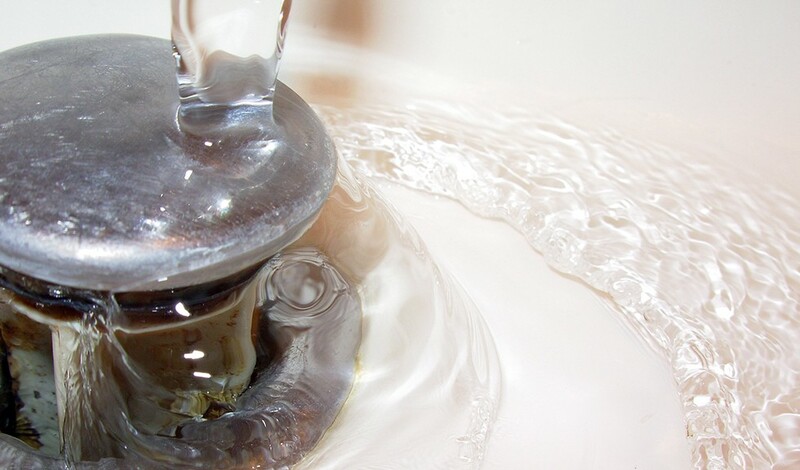 We also investigate if it’s just one drain that’s blocked or a whole building; this will determine whether it’s a problem with a localised clog in a single fixing or an onsite problem. For more troublesome blockages where the cause isn’t obvious or needs confirming, our specialist CCTV software enables us to carry out a comprehensive investigation into troublesome or persistent problems. Using our experience and extensive knowledge, Totally Blocked has a number of methods to unblock drains which very much depends on each individual drainage problem. One successful method we use is a specialist high pressure water system which clears blockages in a safe and secure way. We have helped many customers with blocked drains in Chichester and beyond. So the next time you need your blocked drain cleared fast, call Totally Blocked on 07712671664 or contact us HERE.